If you’re a Canadian adult in 2019, they definitely do. More than ever, we’re watching what we eat: making healthy food choices and reducing our caloric intake. In Field Day’s annual study of fast food trends, the “range of healthy food options” and “food that meets my dietary needs” have increased in importance each year. Quick serve and fast casual restaurants are modifying their menus to respond to changing consumer tastes, but there’s more they can do. In an industry where the quality of customer service is a key consumer influencer, restaurant chains can better serve their customers by making it easy to select a meal that meets their dietary requirements. 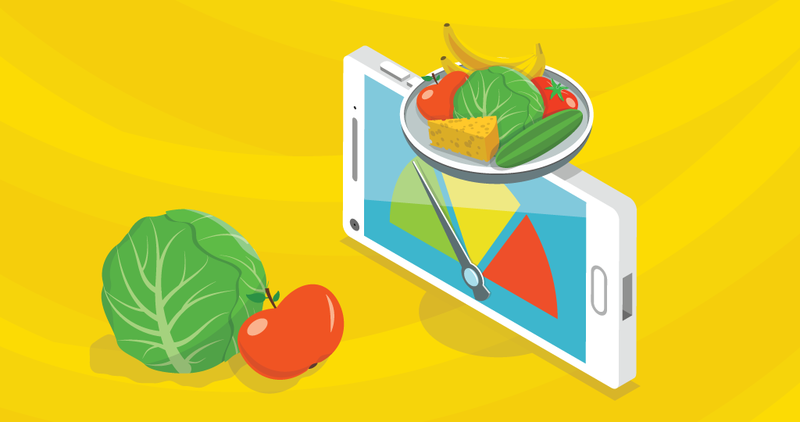 As part of our work as marketing agency for the nationwide chain, Quesada Burritos & Tacos, Field Day developed an innovative “nutrition calculator”. Visitors to the Quesada website can quickly and easily put together their favourite meal and see the nutritional data including calories, fat, cholesterol, sodium, carbs, fibre, sugar and protein. The calculator also lets consumers filter their choices by over a dozen dietary and allergen criteria including vegan, vegetarian, peanut, dairy, gluten, and more. While calorie data is currently only required on menus in Ontario, it’s only a matter of time until other provinces follow suit. Regardless of whether or not a customer is monitoring their caloric intake, the nutrition calculator reinforces Quesada’s brand position as a company that cares about the well-being and health of its customers. It’s the type of value-add that will win the respect and loyalty of customers. Field Day can develop similar web-based technology for your QSR chain. Give us a call to discuss.